Apple has never been known to follow suit. However, when cell phone companies began making phones with larger screens, people started to buy them en masse, and Apple took notice. Making the shift from their ‘tried and true’ 4-inch screen, the iPhone saw a jump into the 4.7-inch territory. However, it’s most recent release, the iPhone 5SE, seems to be taking a small step back…in size, only. What Is an iPhone 5SE? The best way to think about the iPhone 5SE is to consider that it has the name iPhone 5 in the title. The iPhone 5SE shares a screen size with the ever popular iPhone 5, 4 inches, sitting at what analysts refer to as Apple’s sweet spot for screen sizes. It also shares the same chassis, making it almost identical to the original iPhone 5. The SE, however, indicates that the screen size is the only aspect that it shares with its older cousin. The iPhone 5SE comes with heavily updated internals, starting with the inclusion of Apple’s leading A9 chip. If this sounds familiar, it’s because this is the very same chip which powers Apple’s current flagship, the iPhone 6S. Continuing on this trend, the iPhone 5SE also includes the secondary processor seen with the current flagship, the M9 co-processor. This is the processor responsible for the ability to use the ‘Hey Siri’ feature, a much-advertised advantage to upgrading to the iPhone 6S. What Else Do You Have to Buy? This is often the question that everybody asks when somebody tries to sell them on a new iPhone. Apple has become known for requiring the purchase of additional accessories to suit the needs of new model phones. In the case of the iPhone SE, however, much remains the same. As it shares the same chassis design at the iPhone 5, it is 100% compatible with cases and covers for the iPhone 5 model. If you’re in the market for a new case to accompany a new purchase, the Groupon Coupons page for Sprint has deals on accessories available for the iPhone 5 which will work with this newer model. As for the charging port, the lightning port is still there, so you won’t need to shell out for another cable. If you are expecting a design change, the best that you are going to get is a suite of new colors. Available in Space Gray, Rose Gold, Gold, and White, the iPhone 5SE shares the same color pallet as it’s much bigger and heftier brothers, the iPhone 6 and iPhone 6S. 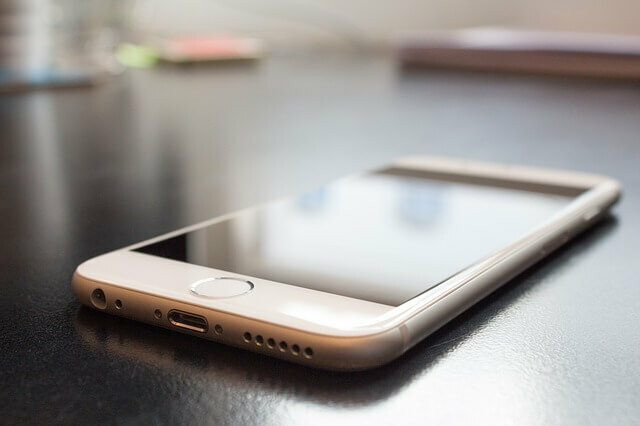 If you are looking for a new phone but have been hesitant to take the step into a larger phone size, this could very well be the phone for you.